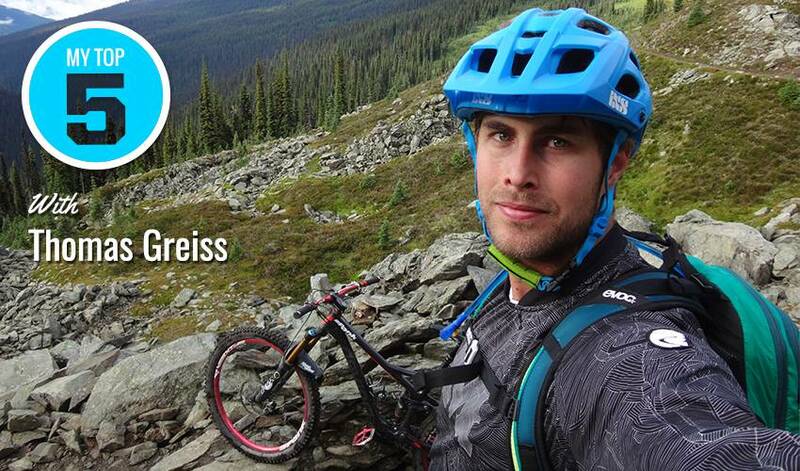 When it comes to getting his wheels in motion, Thomas Greiss enjoys taking his love for mountain biking to new heights. He’s been all over the world, literally, thanks to his No. 1 hobby, but there are still a few places on the 32-year-old’s bucket list that he’d like to test out one day. Where does the German native love to indulge in a little pedal power? Greiss rode by NHLPA.com to deliver his Top 5 list. Every once in a while an incident or a scene will evoke a memory with New York Islanders veteran forward Josh Bailey about his late junior teammate, Mickey Renaud. Mathew Barzal came out of the holiday break on a tear with a pair of performances that helped him co-lead the week's scoring. What’s the ideal way to honour your hockey idol? If you’re Anders Lee, you name your two beloved dogs Gordie and Howie.